Before the gravity-defying hair and “Maggie May”, legendary British rocker Rod Stewart got his start in the music clubs of groovy 1960s London at the height of the countercultural revolution. This electrifying chapter in the birth of Britpop was candidly captured on camera by director Francis Megahy, who followed the singer around the London scene in 1964. The resulting short film was lost and has never been seen on the big screen—until now. 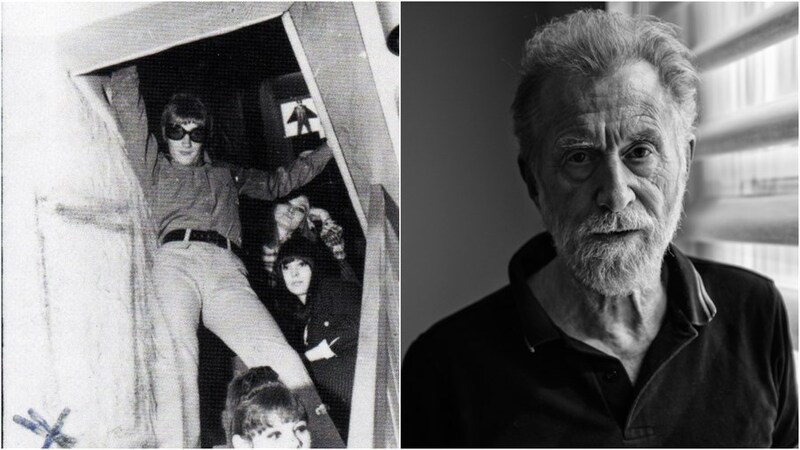 Join us for a special screening of the restored film, followed by a discussion with legendary music producer Andrew Loog Oldham, manager of The Rolling Stones from 1963-67. This guy was a manager’s manager. The role Andrew Loog Oldham played in developing the Rolling Stones career during the band’s early years was invaluable. Oldham was the brains behind the longstanding perception that The Rolling Stones were the “bad boy” alternatives to The Beatles. Encouraging Jagger and Richards to write their own songs, he brought the band on leaps and bounds both musically and stylistically. Co-presented with Music Royalties Inc.